Evolution is a fully featured open source groupware application — and a powerful, flexible and generally great email client, too. Evolution makes it easy to connect to Microsoft Exchange servers, filters spam using SpamAssassin and supports S/MIME for secure messaging. Evolution manages multiple POP, IMAP, Microsoft Exchange, and local email accounts. Evolution integrates calendar, address book, and email. Powerful HTML support including small HTML "templates" (to frame an inline image, for example). Flexible filters and virtual folders for message organization, classification, and prioritization. Evolution integrates with SpamAssassin for junk mail filtering, can train the Bayesian part easily. Messages can be flagged (for follow-up, for example) and can be assigned colors. Evolution supports both OpenPGP and S/MIME for secure messaging. 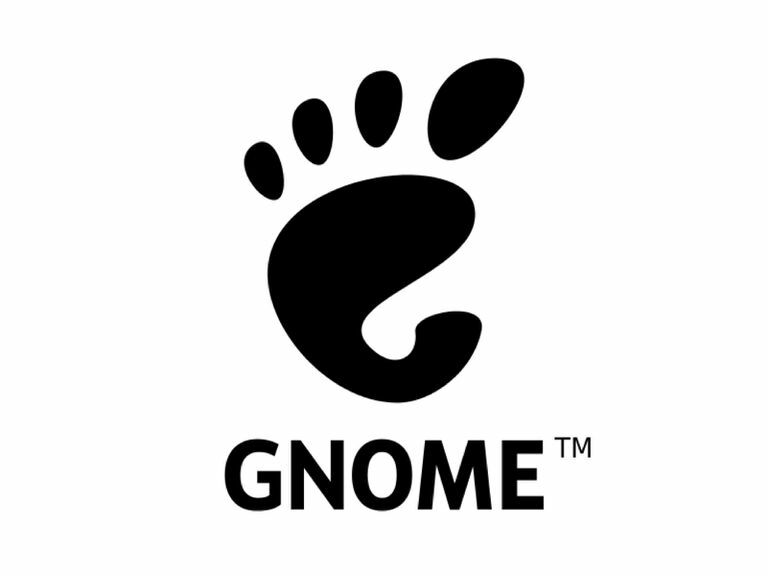 Evolution supports Linux/BSD/Unix and requires Gnome 2.8. The fine folks at Ximian and Novell as well as the Gnome community set out to create for Linux what Outlook is for Windows: a powerful combination of calendar, address book, and email client that you end up spending all your time in. The result is impressive: Evolution looks and feels like Outlook, and it has great email features. There is, for example, the concept of "Virtual Folders" in Evolution that automatically collect all mail matching certain criteria, one of the best ways to organize lots of mail. Or PGP/GnuPG integration as well as S/MIME support, powerful HTML support with nice templates, and junk mail filtering using the mature and effective SpamAssassin. Evolution integrates well with the Bayesian part of SpamAssassin, making it easy to train the filter with the rare mistakes it has made. Plain text support has not suffered either, and Evolution can protect you from so-called web-bugs (hidden images in emails that compromise your privacy) by not downloading remote content. That Evolution lacks support for format-flowed messages is a minor point and a matter of taste. Support for powerful message templates may be a more pressing need. What Do You Know about The Bat! Email Program for Windows? What Is the Eudora 7.1 Email Program?